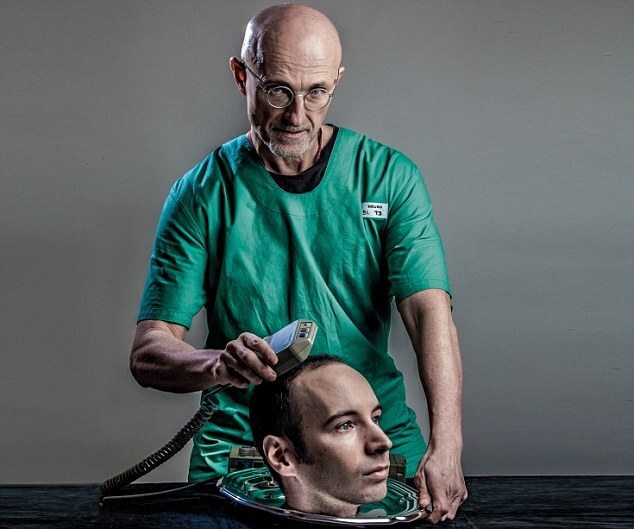 An Italian doctor has vowed to confound his medical doubters by proving that he can conduct the world’s first head transplant – in less than an hour. 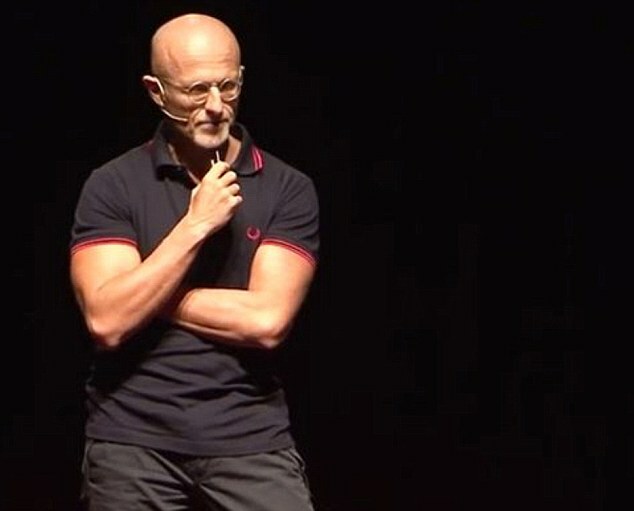 Surgeon Sergio Canavero, who has no problem with anyone branding him Dr Frankenstein, also has not got any qualms with wealthy tycoons using the procedure to get a young body in their quest for eternal life. 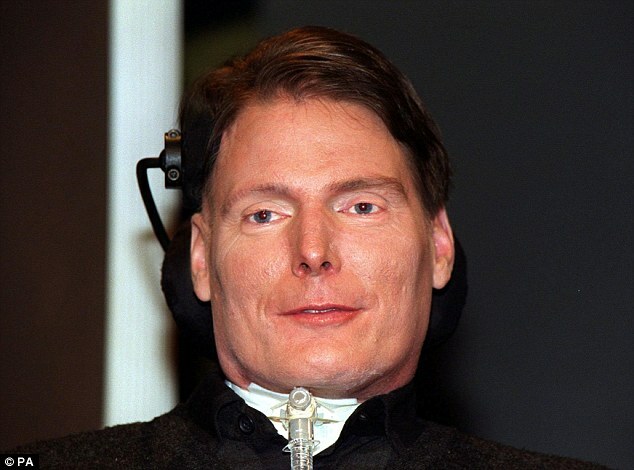 He confirmed that he hopes to operate on his first patient, a Russian with a rare genetic muscle wasting disease, and said he will carry out the procedure in China if he is banned from doing so in the EU or former Soviet Union. Potentially he accepts he could be jailed for conducting such an operation in a country where it does not have approval. ‘It’s not a problem. If Europe and Russia say “no”, the surgery will be done in China,’ he said. ‘I’m ready for that. I’ve been studying Chinese for a few years. ‘You should understand that it’s not simply a medical procedure. This surgery has a political meaning. But critics say Dr Canavero’s plans are a fantasy. Arthur Caplan, the director of medical ethics at New York University’s Langone Medical Centre, has described Dr Canavero as ‘nuts’. 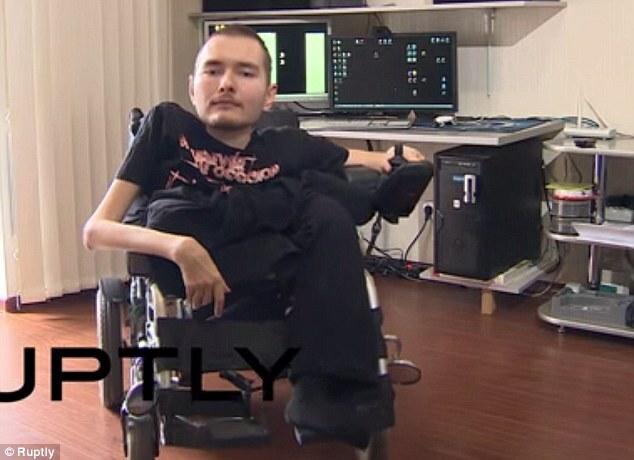 Nevertheless severely disabled Valery Spiridonov, 30, a sufferer of Werdnig-Hoffman disease, has volunteered to be a guinea pig, knowing the risks. This risks appear huge but Dr Canavero insists it would take him less than an hour to put Spiridonov’s head on the body of a donor body. ‘Valery’s head will be cooled to 10-15 degrees Celsius,’ the Italian medic said. ‘That is done in cases of surgery on deep areas of the brain. ‘We will have an hour to ‘switch’ the head to a different body. You need a few minutes to join blood vessels. 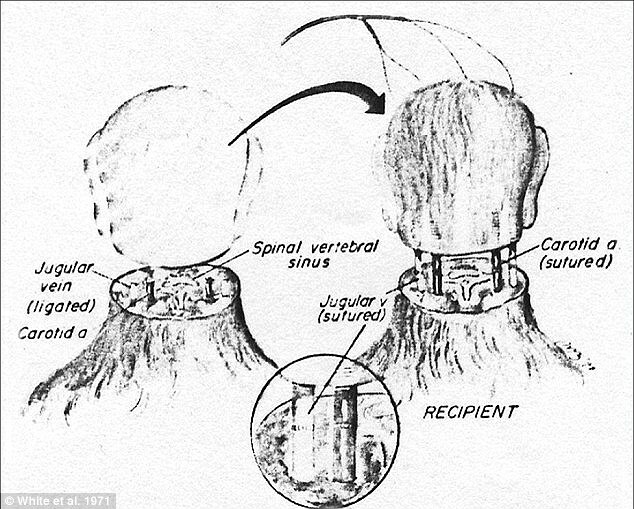 ‘Valery’s head will be detached from his body and transferred to another one in a matter of seconds, and the brain’s blood flow will start in about 15 minutes. This Annual Scientific Meeting of the American Academy of Neurological and Orthopaedic Surgeons will hear that such surgery is not only possible but imminent, he said. He admitted that attaching the head was only the start. He added: ‘Believe me, I receive a lot of queries from surgeons, volunteers from across the globe who’d like to participate in the surgery. Asked by newspaper Komsomolskaya Pravda on the cost of the first surgery, he replied: ‘Do you love football? I hate it. Nonetheless, you have slackers who meaninglessly stroll around the pitch and are paid $20-30 million a year. Asked if such surgery could be used for ‘elderly billionaires to get a young body’, he claimed he had interest from tycoons seeking to extend their lives. ‘You bet – there are a few funds working on prolonging life expectancy, and they are well-funded. ‘These people came to me and said, “here is the money, but we want our participation to stay secret”. 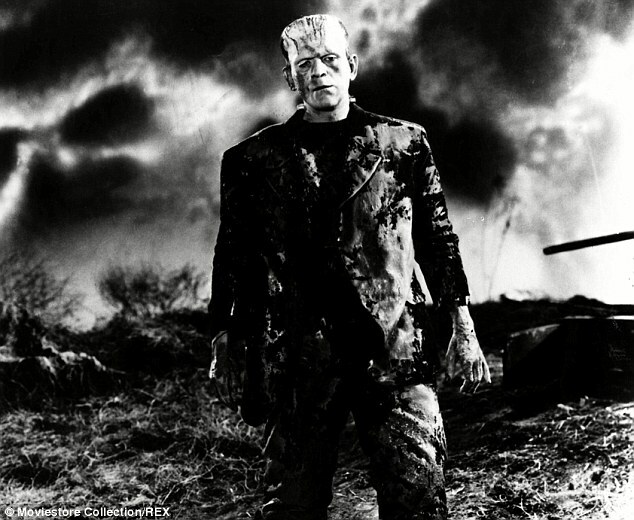 He was ready to be branded Dr Frankenstein. ‘I am prepared for any nicknames, because it sounds cool and will help to sell more newspapers. ‘But I am very conservative when it comes to funding. He went on: ‘I know what I’m for and am prepared for it. I already have an entire army of enemies. He admitted that ‘the final goal is immortality’ and brushed aside objections from churches. He claims a senior Catholic figure has said he sees no objections to the surgery, he said, adding: ‘In Asia and China, the religious authorities also haven’t shown any discontent about that. I don’t think the religious aspect will play a huge role. Dr Canavero, who currently undertakes experimental surgery near Turin, said that he had had ‘many’ offers to be his guinea pig in such surgery. ‘My secretary receives queries from all over the world,’ he said. ‘I won’t disclose the names of other candidates because they have not allowed me to do so. ‘I chose Valery for two reasons. First, he’s brave enough and ready to go till the end. ‘Second, his bravery is based on knowledge, he studied everything the scientists have discovered in the area. ‘This way, I decided, he will be the first one to make history. In his remarkable interview with MailOnline, the would-be patient explained that he had agreed to the surgery because ‘I don’t really have many choices. He confirmed: ‘I read many scientific articles on this topic. 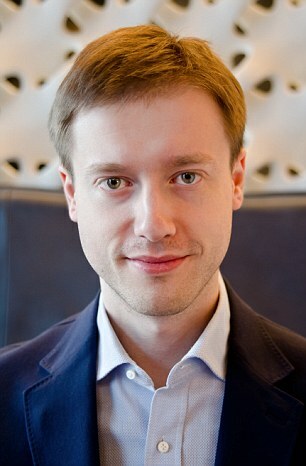 ‘The idea to transplant not only organs but the head has been studied for a long time even by Russian specialists. ‘But an actual transplantation of the human head was never conducted. ‘I contacted Professor Canavero two years ago after reading about his works. I offered myself to him to make this operation possible. ‘We have never met, and we just communicate via emails. ‘And for the last two years we’ve been talking this idea through and planning the operation. ‘He’s a very experienced neurosurgeon and conducted many serious operations. Of course he has never done anything like this and we have to think carefully all the possible risks. He denied his pledge to be a guinea pig is a stunt, and insisted he goes into it with his eyes open. Severely physically handicapped, he made clear: ‘I do understand the risks of such surgery. Yhey are multiple. We can’t even imagine what exactly can go wrong. ‘I’m afraid that I wouldn’t live long enough to see it happen to someone else. ‘If I want this kind of surgery to happen, I shouldn’t put the responsibility onto someone else but should try it on myself. Singer was speaking on the “Aaron Klein Investigative Radio” broadcast on New York’s AM 970 The Answer and Philadelphia’s NewsTalk 990 AM. The Princeton professor is known for his controversial views on abortion and infanticide. 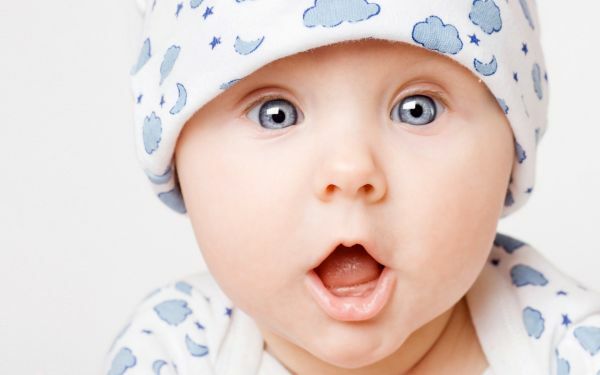 He essentially argues the right to life is related to a being’s capacity for intelligence and to hold life preferences, which in turn is directly related to a capacity to feel and comprehend pain and pleasure. The conversation turned to the issue of terminating disabled infants when Klein asked whether the Singer believes health-care rationing under Obamacare will become more prevalent. Singer told Klein rationing is already happening, explaining doctors and hospitals routinely make decisions based on costs. And I think we ought to be more open in recognizing that this happens. Klein followed up by asking whether the killing of severely disabled infants should be institutionalized to reduce health-care costs. The mainstream media never questioned the false police version of the Walter Scott shooting until a video emerged showing North Charleston, S.C. police officer Michael T. Slager shooting Scott in the back five times. The video, recorded by 23-year-old Feidin Santana, shows Slager firing the first of eight shots only after Scott had ran at least 10 feet away from the officer, but we never would have known that based on the news coverage of the shooting without the video. That’s not what the video shows. The police also said “the dead man fought with an officer over his Taser before deadly force was employed,” a statement which was also refuted by the video. Lastly, take a look at this article from WCSC, which, like the others, was also published before the video. “[NCPD spokesman Spencer] Pryor said Scott was fatally shot following a struggle for the officer’s Taser weapon,” the article reported. This is exactly why you must question the official story of everything, from police shootings to the Boston Bombing and 9/11.